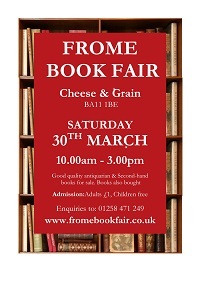 The fifth Frome Book Fair will be held on Saturday, March 30th, but this is the first time it will be held at the Cheese and Grain, a larger venue that can accommodate double the previous number of dealers. Built in 1874, it is one of the most widely recognised buildings in Frome. New exhibitors will include local dealer, Joss Mullinger of This Way Books, who will be offering ephemera such as old ordnance survey maps, local guide books, histories and colourful vintage seaside holiday brochures. Another new exhibitor is local artist Robert Lee of the Box Room, who creates interesting tableaux from found objects including books, in the manner of 17th century Cabinets of Curiosity. The fair has also attracted dealers from London including Deborah Davis of Love Rare Books with illustrated and children’s books together with original artwork with an emphasis on the 20th century, and Michael Coupe of Eclectica, who specialises in beautiful pictorial/decorated cloth bindings (especially children's). 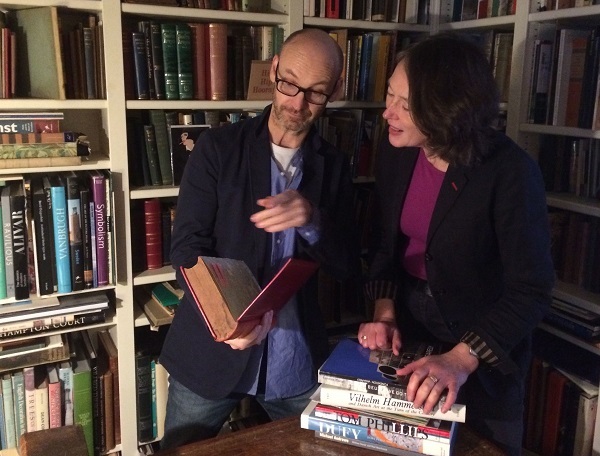 The first Frome book fair was organised by Karen Jakobsen, owner of Bond Books, based in Sturminster Newton who specialises in 20th century art and design. 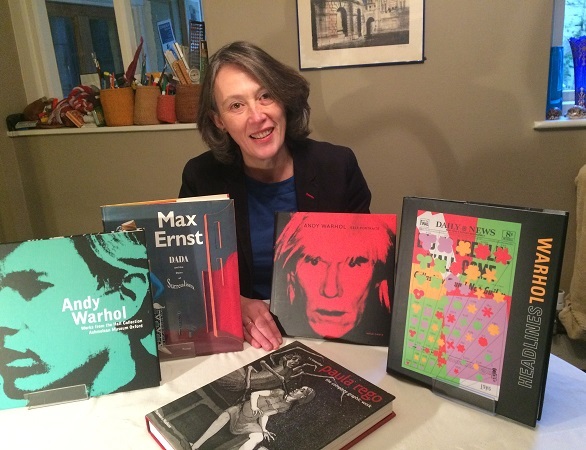 She will be offering a selection of books on Andy Warhol at the fair. 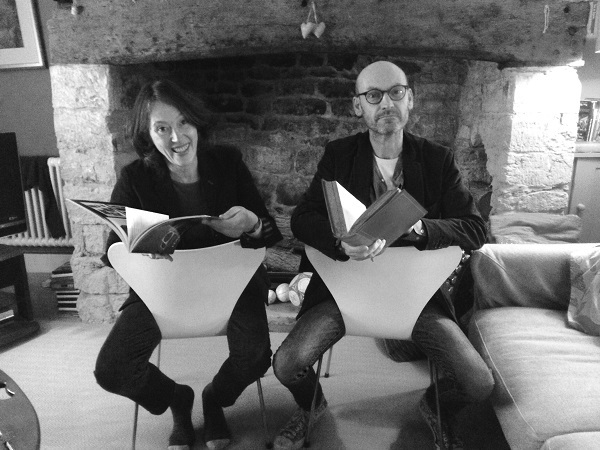 The other two fair organisers, Peter Foster and Thais Brand, opened The Frome Bookshop, an independent second-hand book shop at 18 King Street, Frome in May 2018, with fellow book-dealer Noel Crack. The current fair will have 30 book sellers covering a wide range of topics including many wonderful old books and first editions that will appeal to the enthusiastic collector, together with an abundance of more recent and out of print publications.